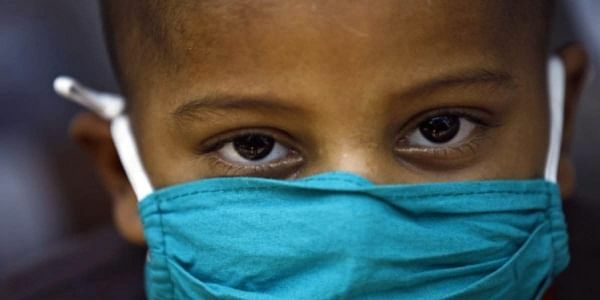 Indian Americans have raised USD 2.4 million to carry out public health work in India. WASHINGTON: Indian Americans have raised USD 2.4 million to carry out public health work in India. Raised at the second annual gala of WHEELS Global Foundation (WGF) in New York over the weekend, organisers of the event said USD 2 million of this was donated by Chirag Patel, co-CEO and chairman, Amneal Pharmaceuticals, and his family. This donation will go towards the soon-to-be established WHEELS India Niswarth (WIN) Foundation, which will be based out of the IIT-Gandhinagar and Indian Institute of Public Health-Gandhinagar campuses. The foundation will work on core areas of water and sanitation and maternal and child health groups. At its inaugural gala last year WGF had raised USD 200,000. "The increase in donations this year demonstrates that donors see the urgency of the issues faced and that WGF is a dedicated partner in alleviating issues faced by rural areas. We are deeply gratified by the generous donations of attendees, sponsors and raffle and auction prize donors," said Suresh Shenoy, president, WGF. With a vision to use "technology to enable philanthropy," WGF provides funds to develop Clean Drinking Water Plants (CDWP) in remote villages to alleviate health issues related to poor-quality drinking water, a media release said.